High definition. 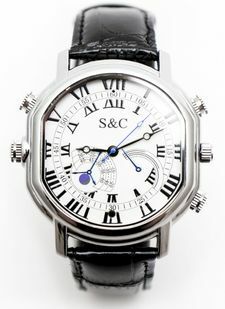 This particular watch is the latest step in technology providing a higher resolution than previous watch cameras. It delivers 1280 x 720 video at up to 30 fps.